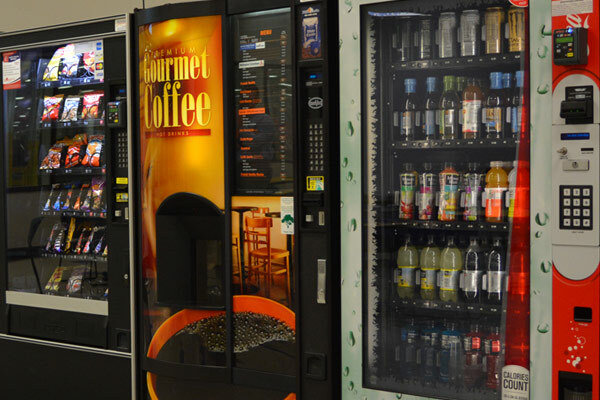 Enterprise has perfected the standard for automated vending services by making the process enjoyable, efficient, and seamless for you and your employees from the start. 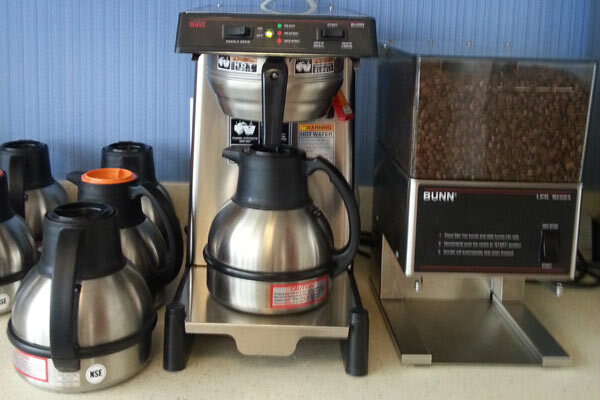 Office coffee by Enterprise is a partnership designed to enhance the workplace by providing quality coffee products for your employees and associates in a covenient manner. Micro-markets are revolutionary concept of product merchandising offering expanded product variety, payment options and overall convenience for your associates. 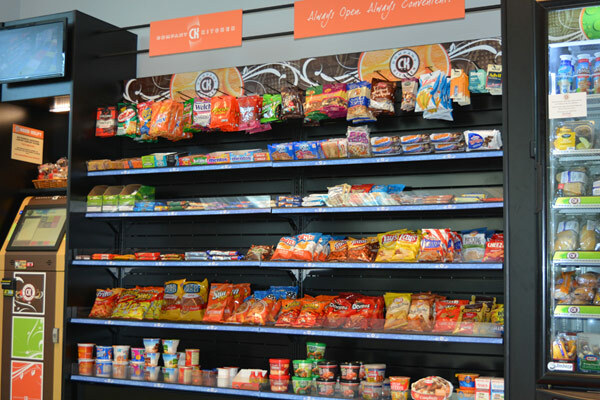 At Enterprise Refreshment Solutions we offer a range of customizable beverage, snack, coffee and food programs designed to enhance the quality and selection of products. We believe the break room is an essential benefit in the workplace and should be treated as such. As a family owned and operated company for over thirty years, we have developed partnerships with customers and built a reputation second to none. These relationships allow us to provide top-notch products and services to your break room in a professional manner. Want more information about our services? Please contact us anytime by completing the online form or by calling us at (800) 613-4926.